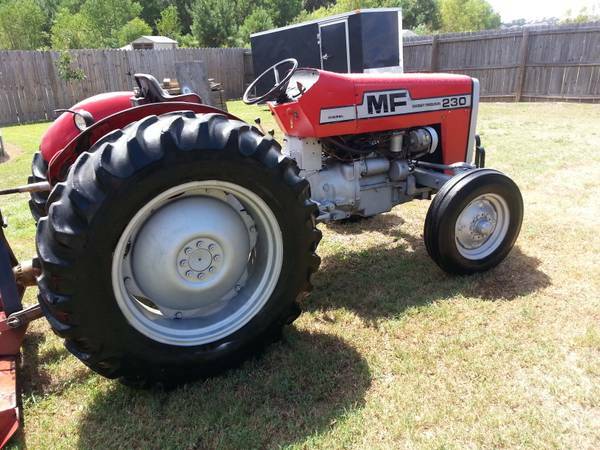 Great running tractor. Fluids changed. 35 hp. Double heavy weights on back for better traction. . All tires hold hair. 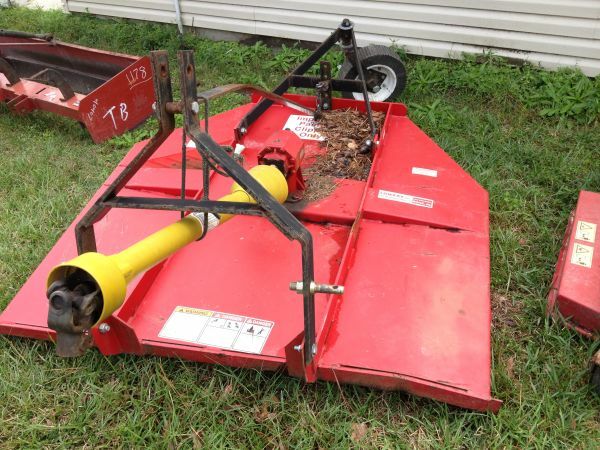 One in rear in near new.. Metal is straight Please call $2,600 with mower $2,950. 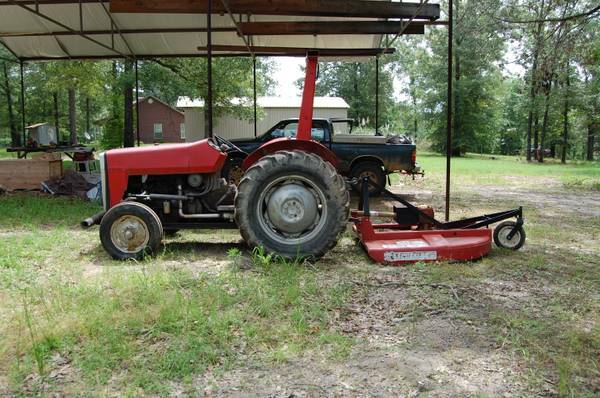 Just mower $500. 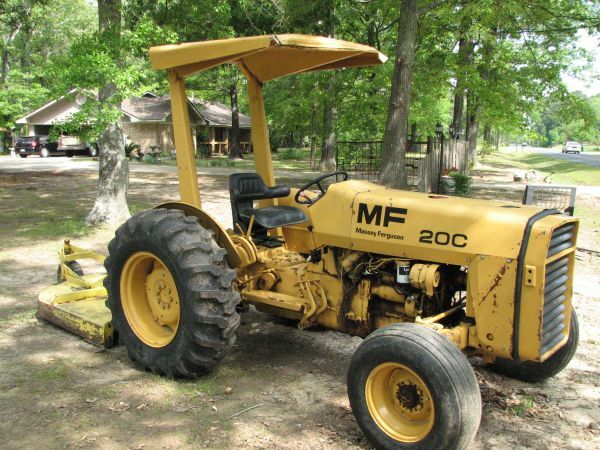 Great running tractor. Fluids changed. 35 hp. Double heavy weights on back for better traction. Weights in front also. All tires hold hair. 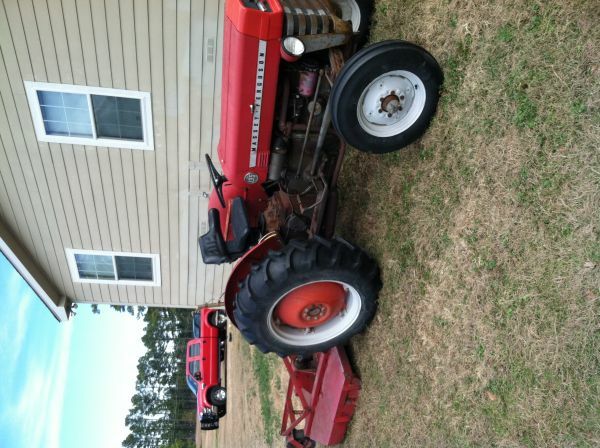 One in rear in near new.. Metal is straight Please call 917 8038. 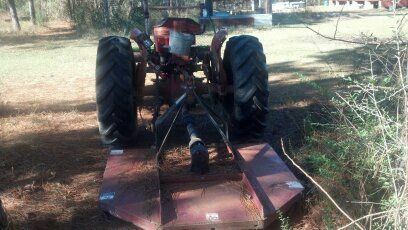 $2,600 with mower 2950 mower 500. 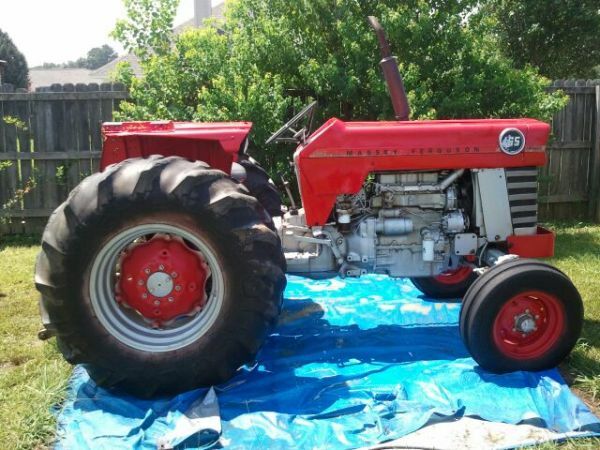 Massey-Ferguson Tractor with bush hog. 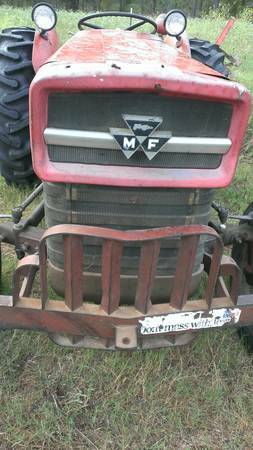 Used to mow and clear brush around deer c.Motor routinely serviced.Seller is firm on price and not interested in a trade.